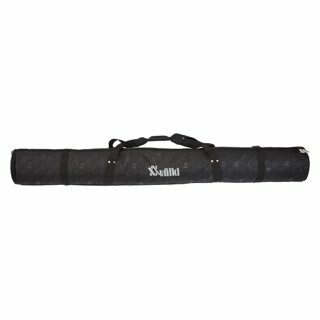 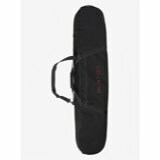 The SOUL SKI BAG is a durable one pair alpine / three pair nordic ski bag. 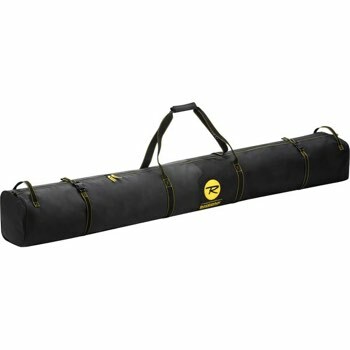 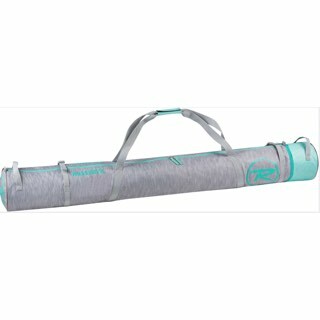 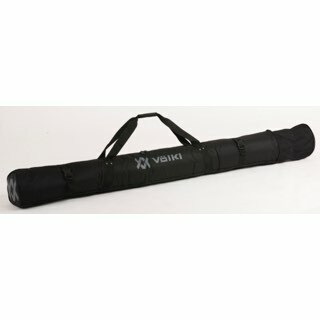 Made with 600D Polyester PVC coated with nylon compression straps and carrying handles. Fits skis up to 190 cm.